Adam has a quick post up about the possibility of running two firefoxes (over on his blog, CodeMonkey) .. AND of a little piece of smiley software that installs for a bunch of messengers/browsers. It screamed CRAZY CRAZY too me, but I crumbled under the pressure of the peers (or peer in this case) and installed. Anyway, I do have a dev post drafted .. just need to finish it soon. Apologies for the great long downtime. Not to give away the new post, but I have one excuse. Fear Oblivion, for it will consume thy time. Walking to work this morning, I actually thought about pulling out my blizzard bow and taking pot shots. Bad. On so many levels. Sometimes it would be nice to own the Tardis. Or even Professor Farnsworth’s Smelloscope. Something out of the ordinary. But then, you get plenty of chaos in life as it is. Just you’d like it to be fun ‘tv’ adventerous chaos .. which rarely steps into the boundaries of reality. Currently, I’d really like to be granted, no holes barred, from some source, preferably kept under great secrecy, one million dollars. I’m not reaching for the stars .. it’s not that much to some people. It’s been a while since posting. I’ve been busy with work and side-projects .. have just finished up the first version of my project/task management web-services system. I’ll put it up here, pimp it on the clarion newsgroups. Get some feedback. Am just examining my options of what to undertake next. It would be nice to take some time off, Oblivion has been released, and the drool is hanging off my mouth as we speak. But it’s not really an option at the moment. I’m really thinking hard of ways to achieve some supplemental income. I’d like to get some experience with proper contracting. Small jobs, get in, do the work, get out. That sort of thing. It’s proving a little harder to do that than anticipated. At the moment, the web scene is in flux. In my opinion that is. There are plenty of web jobs going for work that hasn’t caught up with the fact that the lines are blurring very fast between desktop and web. It’s a brave and bold new world. I’d like to be a part of that. The problem with doing the little side-projects I love is that they don’t bring in any cash. Of course, if I were more entrepenuerial (spl) I’d have figured out some kind of method to bring in said cash. But so far, I haven’t. 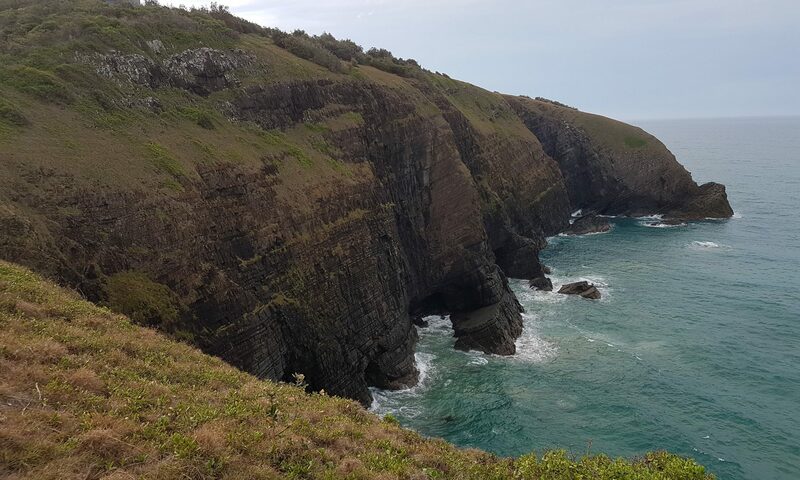 Of course, it’s possible that just around the bend something will break open. I’m going to end this rambling post before it goes into negative coherency. I’m not my normal bubbly self. 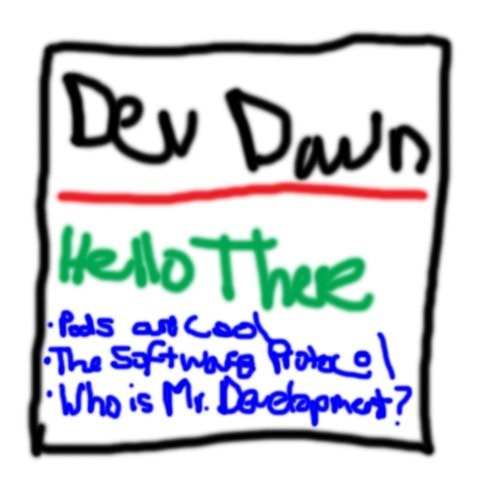 And this is not the normal Dev Dawn post. It took me a while, but I think I may understand what happened to the feeds. Can’t believe it didn’t occur before. Two days ago was when the upgrade to 2.02 happened, from 1.5 (WordPress). So yeah, that’s a pretty viable reason. In other awesome news, this Wired article showed me a new development tool .. Playsh. Not sure what increases in productivity it would give. But there’s definately an old-school coolness about it. The Wired article gives some better background. There is a definate goal behind the development of playsh. And it was created to solve another problem, which is a fine way for a tool to be birthed. There’s nothing better than creating a tool to achieve that goal and realising that the tool is far more important than the original goal.